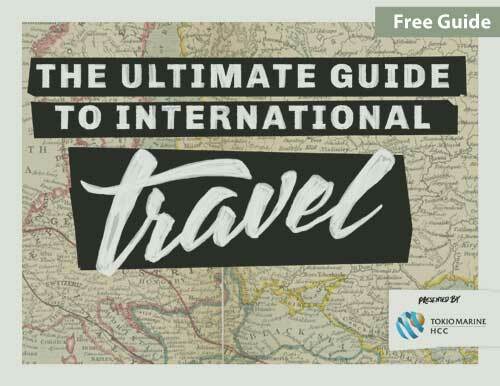 Learn everything you need to know for your next international adventure! If there's one thing on everyone's bucket list, it's international travel. The Ultimate Guide to International Travel will give you everything you need to plan the trip of a lifetime. Whether you're going on your first or 50th international trip, this guide is for you! Your email is safe with us! We won't sell your info to third parties.